Help Me Grow is a program devoted to promoting healthy development for every child in our state. Help Me Grow (HMG) is a unique, comprehensive and integrated statewide system designed to address the need for early identification of developmental and/or behavioral concerns, and then to link children and their families to community-based developmental and behavioral services and supports. 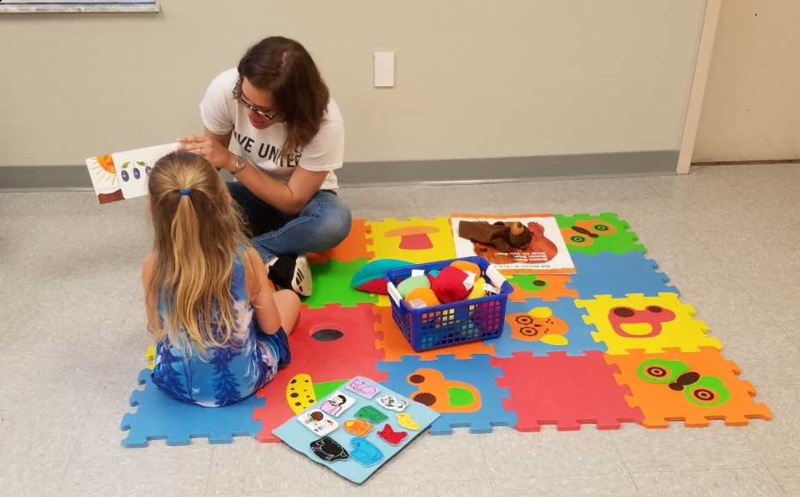 Help Me Grow Florida partners with Health Care Providers to educate our community about child development and the importance of early detection and intervention. 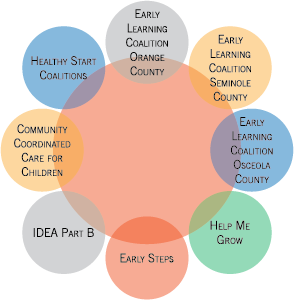 Help Me Grow Florida is a System, not a stand-alone program, that builds on what already exists in the community. This means that agencies and programs that target these children work together to support families. Parents interested in services can contact any of our partner agencies to start services. To access Help Me Grow’s services, please contact the 2-1-1 Information & Assistance Helpline via phone, chat or text. You can get more information about Help Me Grow here.